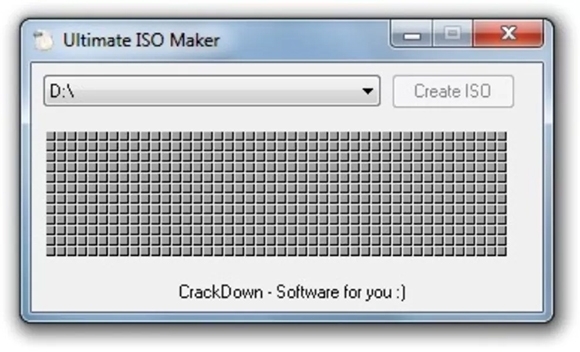 Iso maker software is used for creating iso files i.e. the image of your CD/DVD. With the help of a burning program, these iso files can be directly burned to another disk. They can be mounted on virtual drives as well. 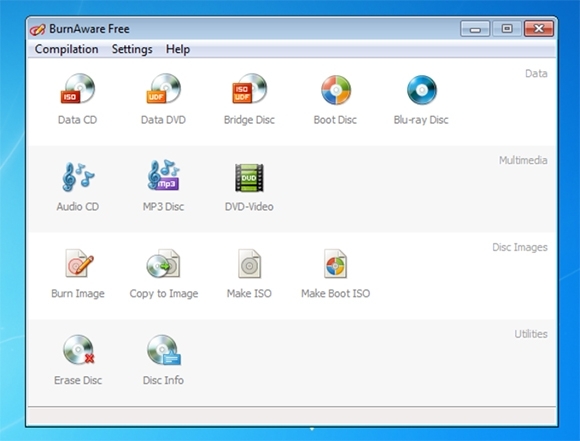 Download these free software for creating backups of all your favorite disc collections. 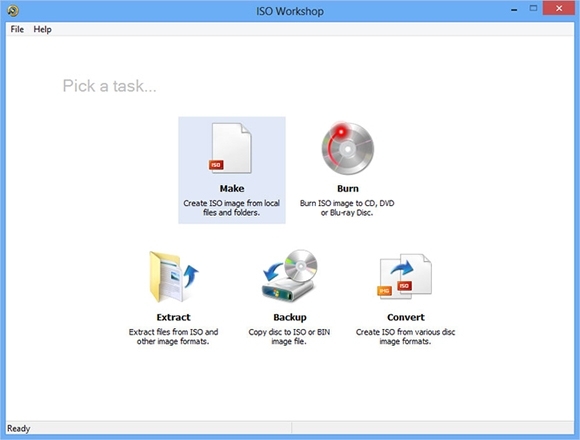 Download ISO Workshop now for creating iso files of your discs. Comes as a free package and runs on Windows Systems. Can be used to backup CD/DVD into computer hard drive. With lot of amazing features, this software can be used only for personal use. Comes absolutely free and runs on Windows 7 and higher versions. Creates backup of CD/DVD/Blue Ray on the computer hard drive. Can be used as an image or iso file burner also. 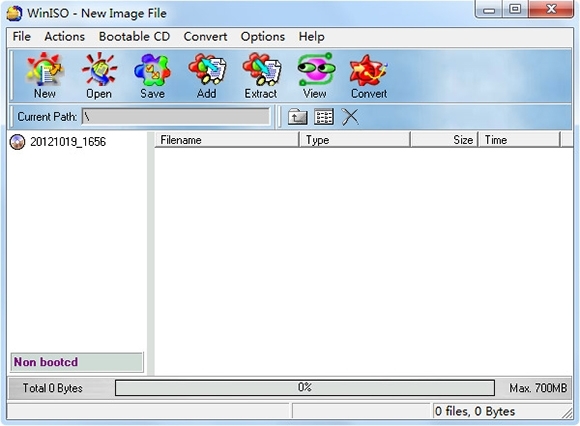 Can write any file in any media, create and write image file in various formats and can erase RW discs. Very simple and easy to use image making software that comes absolutely free. Download ISO Burn now. Compatible for all Windows systems. Has various command buttons on the interface for various burning and image making purposes. Scans the disc fast to create its image and saves the iso file in the desired location. Images of CD, DVD, Blue-Ray discs required??? Download BurnAware; one software for all your needs. Multilingual software compatible on Windows XP and above versions (both 32 bit and 64 bit). Comes in three packages viz. Free, Premium and Professional package. Premium and Professional packages cost $19.95 and $39.95 respectively. Can make iso file of CD, DVD and Blue Ray discs. Has option for burning the image on other disc also. A complete tool to manage, create and configure all your disc images, download WinAIO Maker Professional for one stop solution. Compatible with all WIM images on Windows Vista and higher versions. .NET framework v3.5 is required for this program. Has several modules to work with, giving a professional edge to your work. Multiple instances of this software can be opened simultaneously. Download WinIso Maker 5.3 now to create, extract, edit, convert Iso files and make bootable Iso files. From Windows 98 to the latest Windows, this software runs on any version of the Windows OS. Registration is needed after installation. Package has ISO Maker, ISO Converter, ISO Editor for all image related purposes. Has a higher version called WinIso Standard 6 that runs on XP and higher versions. It is a paid package. 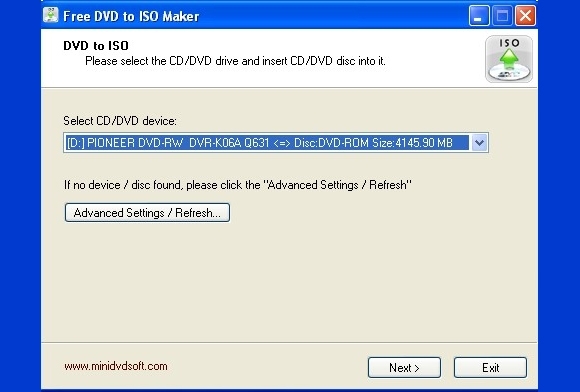 Download Casper ISO Creator; Software designed especially for CD/DVD ISO making purposes. Absolutely free Windows compatible software. Creates ISO images at very high speed. Fully portable, installation not required. Very easy to use; from novice to master, can be used in a go. No one wants to part from their favorite collections. With all these software, backups of all your favorite collections of CD, DVD, Blue Rays can be created in a click. So, don’t wait, download them now.